This power supply is compatible to the Gigaset handsets SL400H, SL610H, SL910H, SL450H, SL450HX, SL750. Please check the bottom of your charger for compatibility. If you can find the term "C39280-Z4-C733" there, you will be able to use this power supply for your charger. 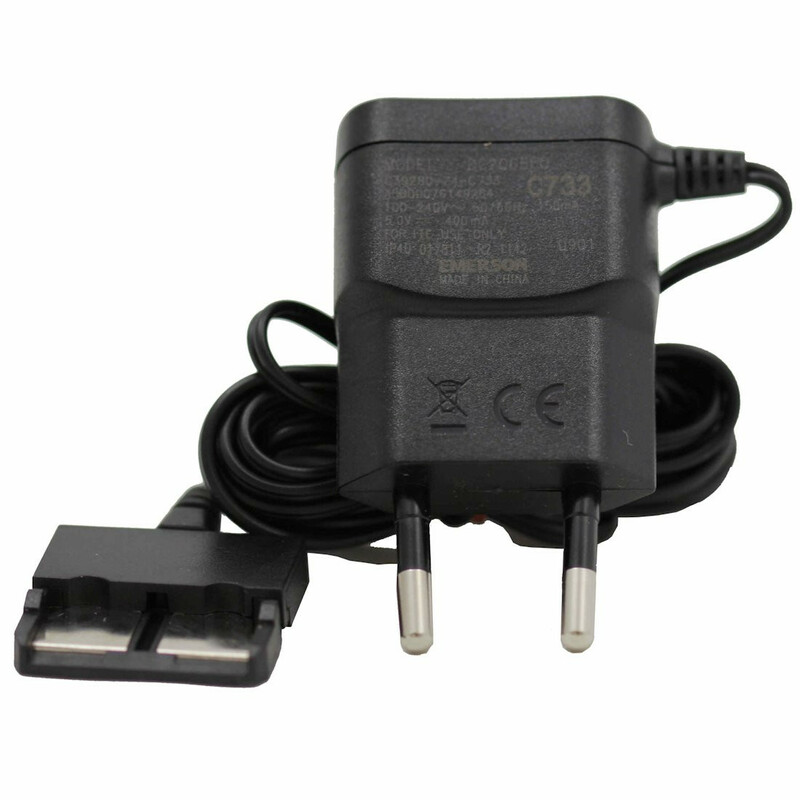 This power supply is compatible with the charger of all listed Gigaset handsets.